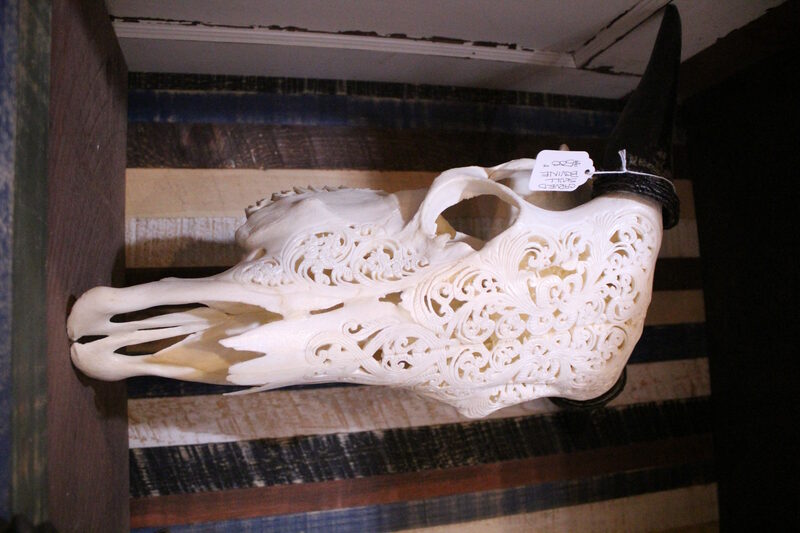 HAND CARVED SKULLS @ REBARN! Now available at REBARN! Hand carved skulls! They look amazing!! Come to see us at 1611 Dupont Street while supplies last!